Peanut... 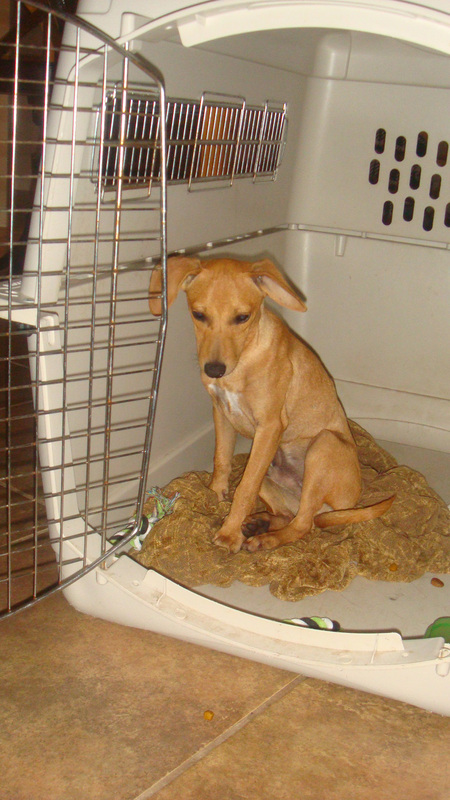 Male Jack Russell missing from Cinco Ranch Greenway Village 6/26/11! As a service to our community, I often post lost or found pets in our area. 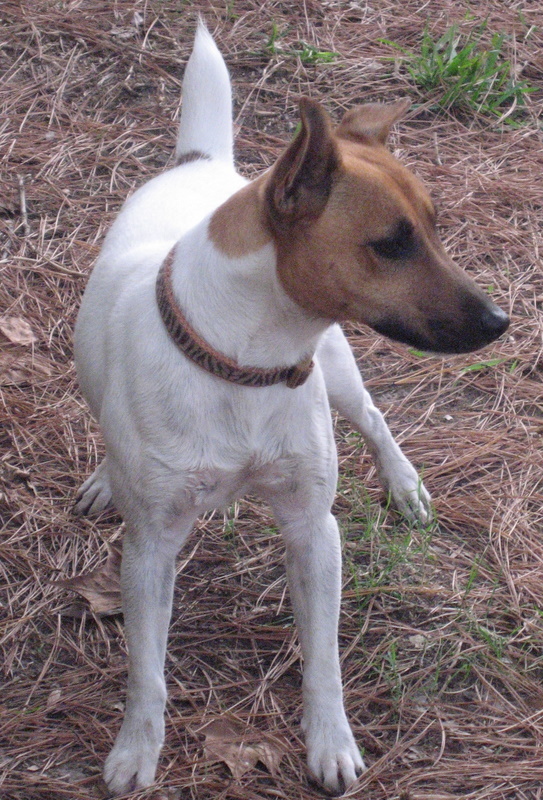 Today, Katy residents, Stacie and James, who live in Cinco Ranch Greenway Village at the corner of The Grand Parkway (99) and Highland Knolls are searching for their sweet Jack Russell named Peanut, who was discovered missing this morning. 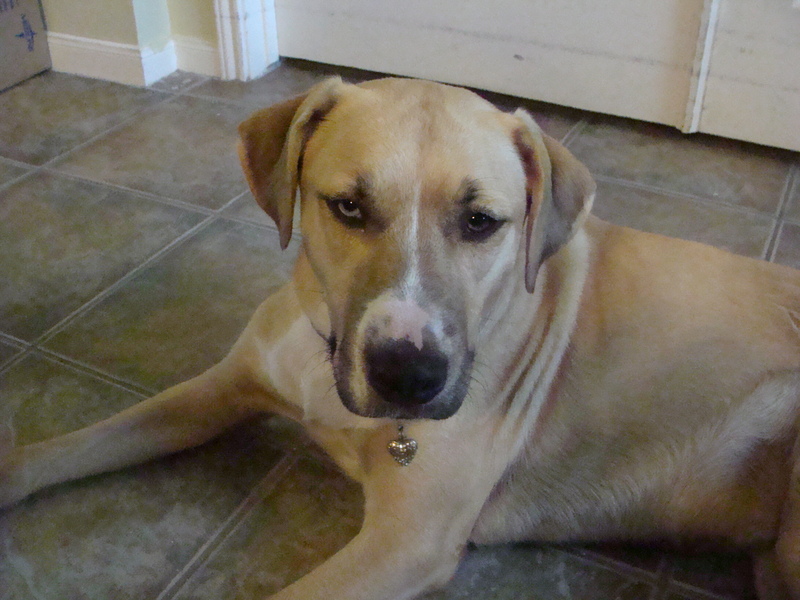 Somehow he must have pushed open their back gate and they noticed him missing since about 7:00 am on 06/26/2011. Their oldest daughter heard him barking at midnight so they know he was there then. He usually doesn’t go far…typically they would find him at Fielder Elementary if he got out, which is just a few houses down. However, no luck today! They ran across my website and have asked to post a picture of him to help find him. His family misses him very much! If you have seen Peanut or know of someone who might live in the area he was lost, please forward this to them and share with your friends. Help us find him!